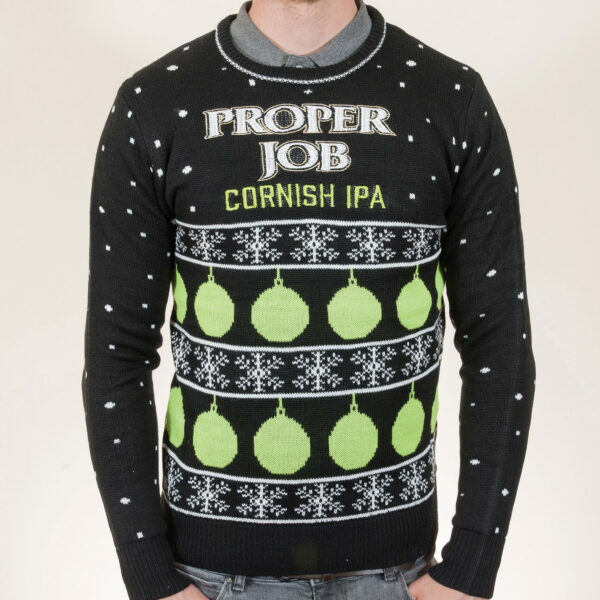 This Christmas, stand out from the crowd with our newest addition to our festive range – the Proper Job Christmas jumper. 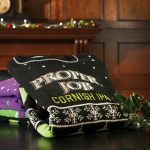 Lounge around at home in our cosy Proper Job jumper, or be the life and soul of the party over the festive season. 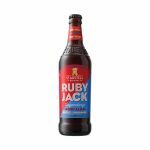 It makes an ideal stocking filler too.